Price: Free on Fridays! Other days, $5 or free for members. See website for current gallery hours. Whether in an urban center, train yard, or an empty lot in a small town, the impulse for artists to make their mark on a community is universal; what is unique is the ways in which they do that. ‘Street art’ has grown in the last generation as a populist, colorful, ambitious and irreverent counter to the homogenous concrete environments of urban developments. Thanks to world famous graffiti artists and various documentaries, street art has become a globally recognized practice. However, there is no one kind of street art, just as there is no one kind of street.The historical city streets and dirt roads of the Deep South are a whole other kind of backdrop, inspiring art that is as eclectic as it is playful. 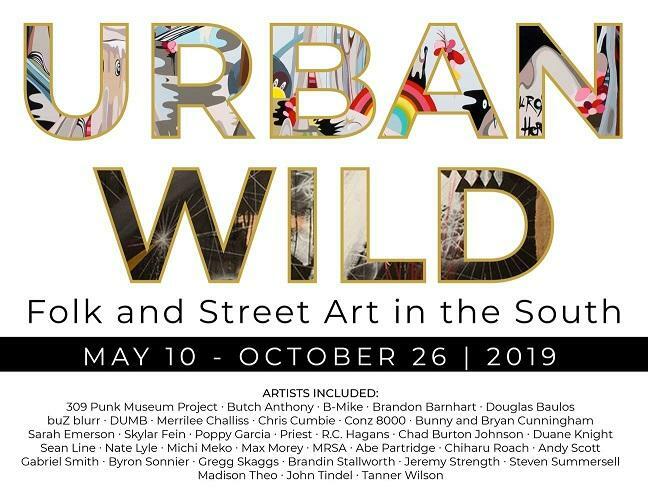 Urban Wild is an exhibition that looks for the diversity of art that is practiced throughout the streets, highways, and dirt roads of the South. 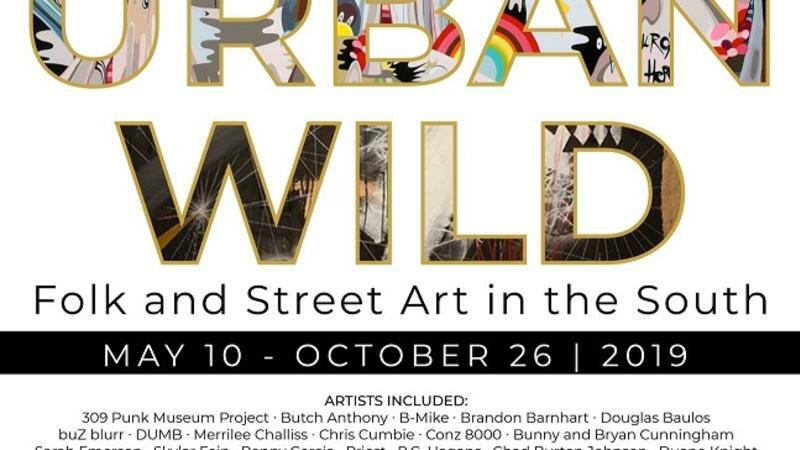 Taking engagement with public space as the only cue–object making, visual art, collecting, public sculpture and installation abound.These artists draw from graffiti, tattoo, skate, and hip-hop culture, as well as comic book illustration, pop art, folk art, and even old-fashioned sign painting. The traditional dividing lines between high and low art forms are non-existent. This exhibition aims to capture the breadth and diversity of art that makes public place its forum, as the Southern Street becomes a stage and canvas all its own. Curated by our newly appointed Director of Exhibitions, elizabet elliott, Alabama Contemporary Art Center has enlisted 24 artists from a number of disciplines who’s work reflects the social environment, culture, and sub-cultures of life in the South. Artists hail from all over the South, up to and including our own back yard. 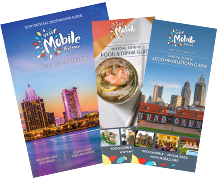 As part of the exhibition, three murals will be cited at the Mobile Museum of Art as a satellite location, and numbers programs and events will populate the exhibition schedule. Visit alabamacontemporary.org for current gallery hours and upcoming programming!